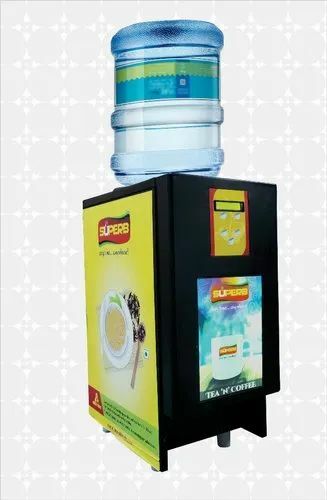 Manufacturer of a wide range of products which include tea and coffee vending machine, automatic tea and coffee vending machine, superb tea and coffee vending machine, superb automatic tea and coffee vending machine, superb 2/3/4 option vending machine with coin mechanism and semi- automatic tea and coffee vending machine. We have been betrothed in offering an extensive range of Tea and Coffee Vending Machine. 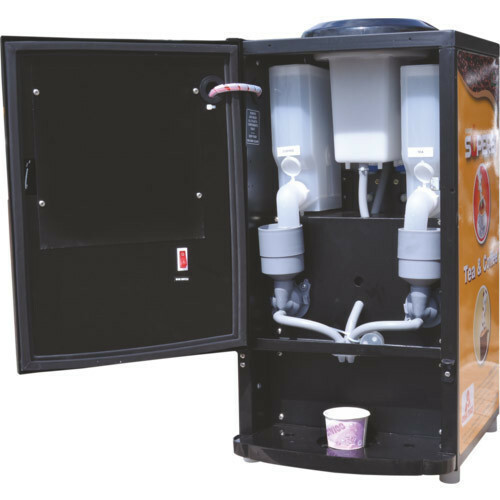 Comprehending the varied desires of our clients, we are instrumental in presenting a comprehensive range of Automatic Tea and Coffee Vending Machine. 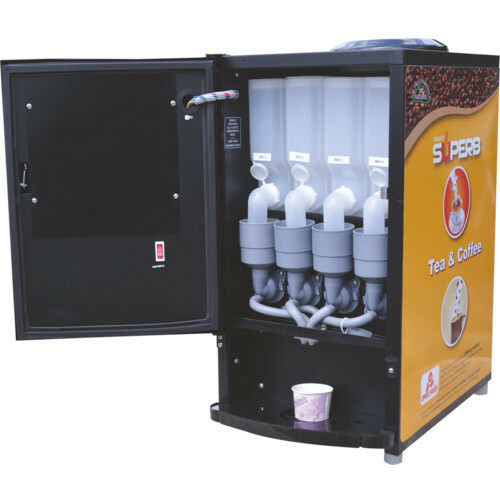 Owing to our affluent industry acquaintance, we present Superb Tea and Coffee Vending Machine. In addition, experts check these products on diverse industry parameters to ensure the sturdy nature. 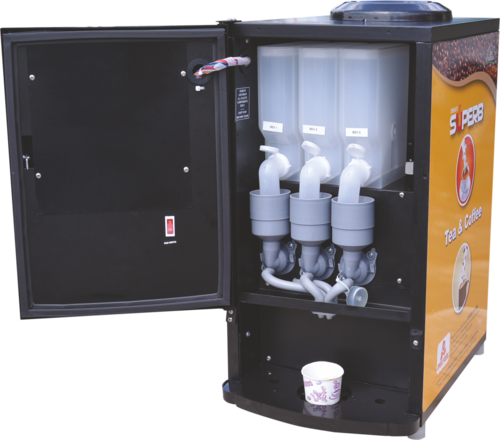 Looking for “Tea and Coffee Vending Machine”?